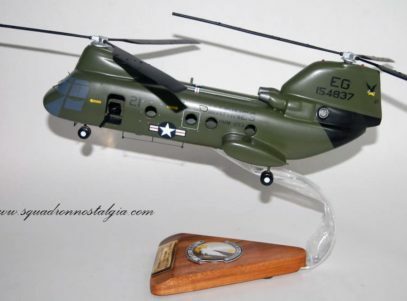 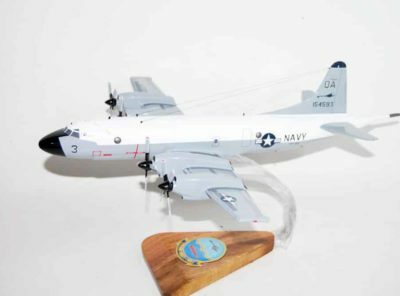 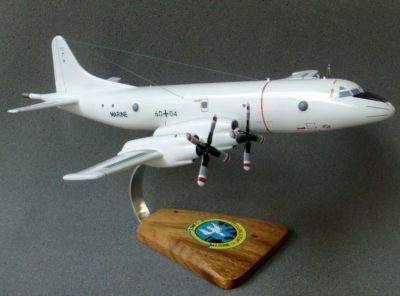 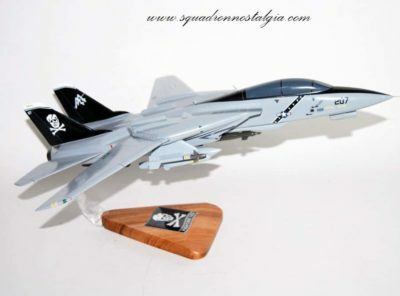 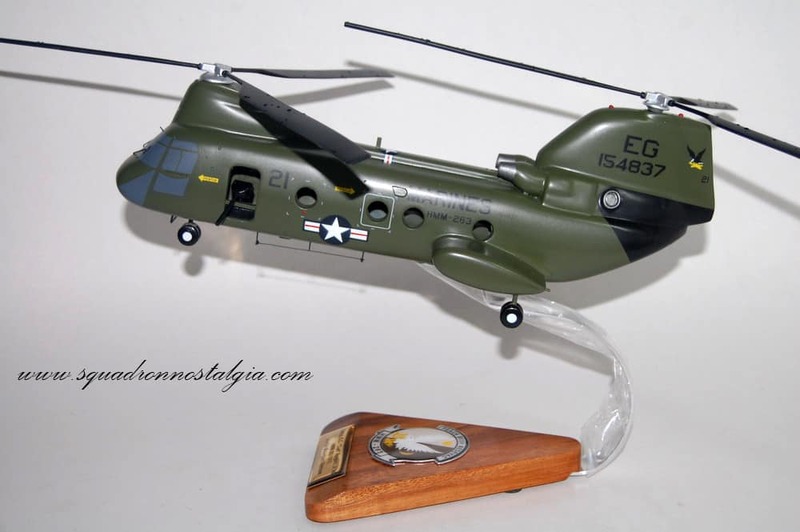 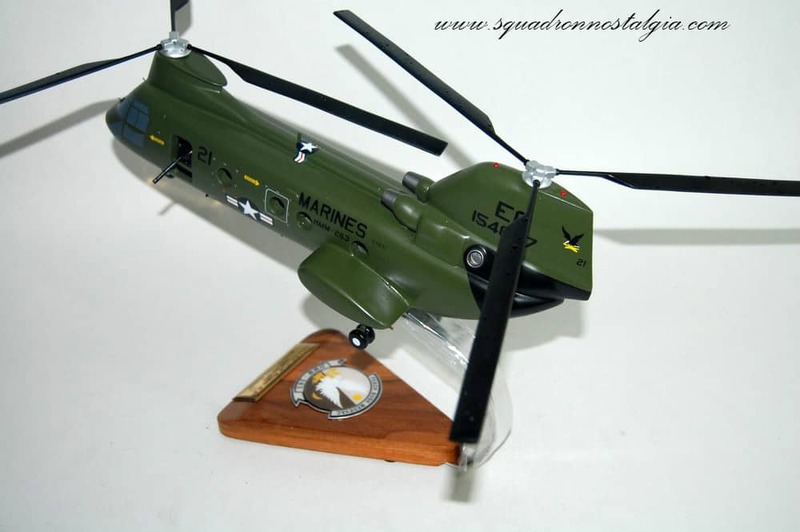 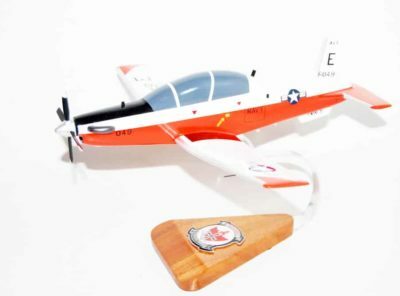 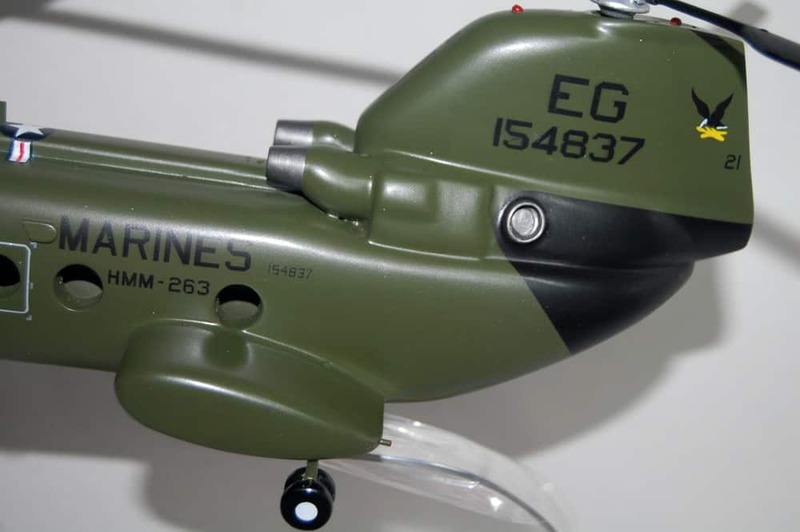 A special tribute model made for 1st Lt. Orville Curtis Rogers, Jr. who was KIA in Vietnam 1970. 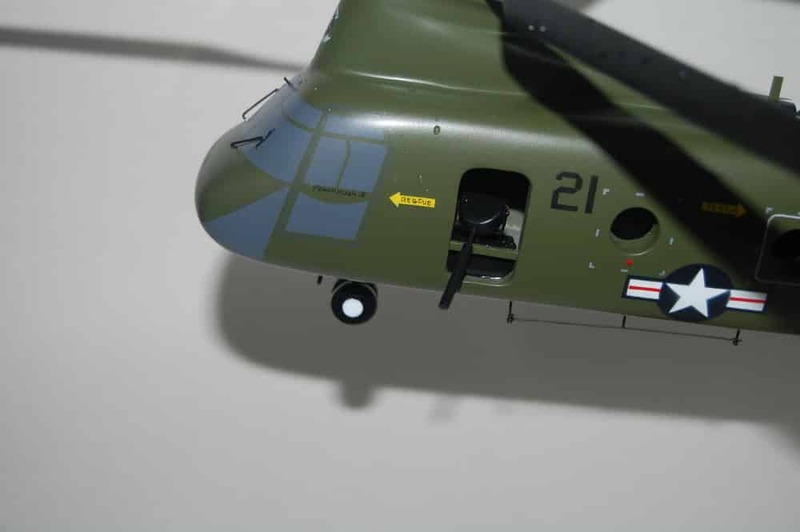 During April and May 1965, HMM-263 was deployed to the Dominican Republic in support of Operation Power Pack. 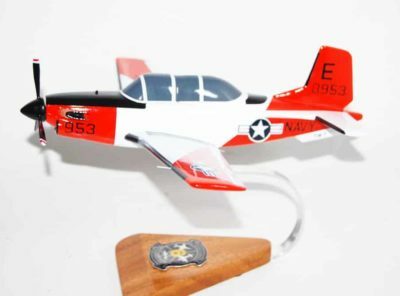 On August 23, 1965, HMM-263 was transferred to Marine Corps Air Station Futenma and placed under control of the 1st Marine Aircraft Wing (1st MAW). 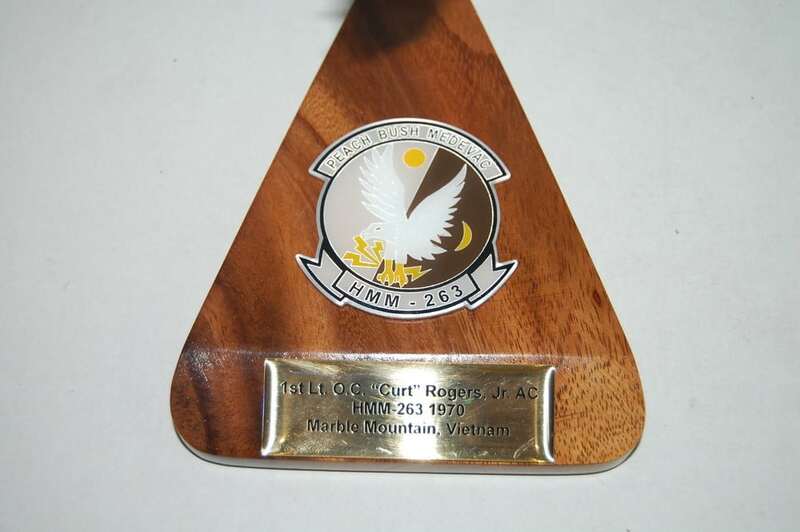 On 11 October 1965, the squadron moved from MCAS Futenma to Marble Mountain Air Facility, Vietnam. 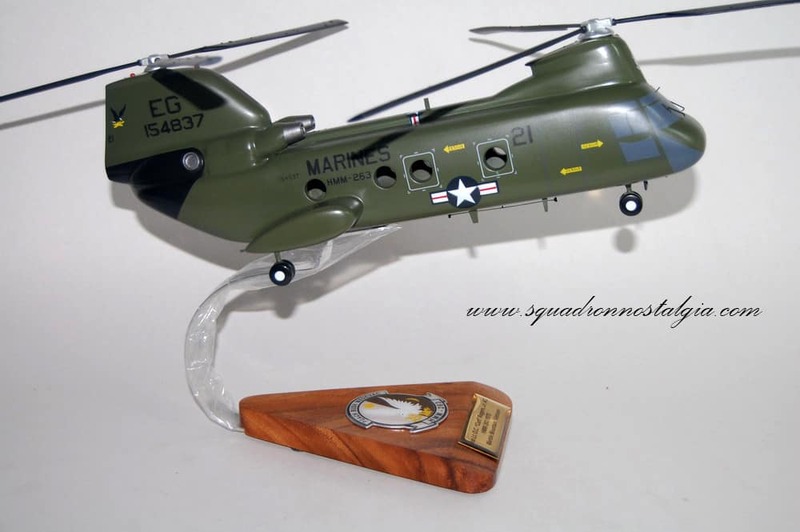 For the next two years HMM-263 served in Vietnam participating in over twenty-four named combat operations.